There are an almost infinite number of poker variants. 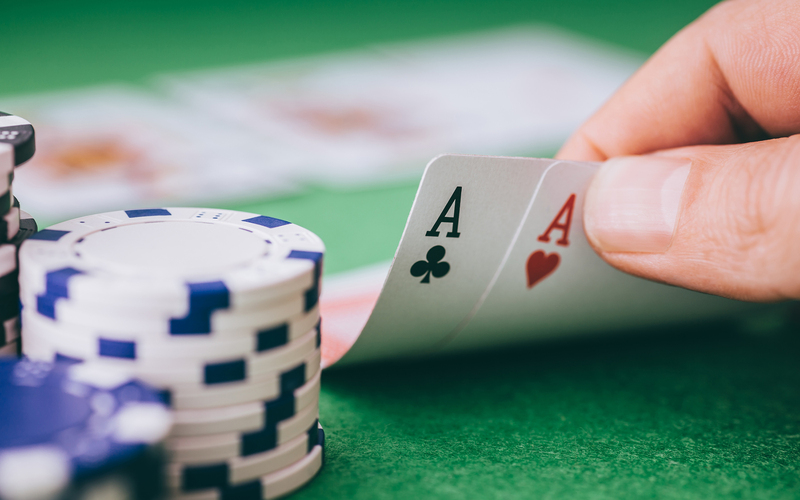 Texas Hold ‘Em and Omaha are, of course, the most common forms of poker in the US. However, several other poker games are well-known, including Stud, Draw, and even the home game favorite Blind Man’s Bluff (or maybe that was only my college dorm). 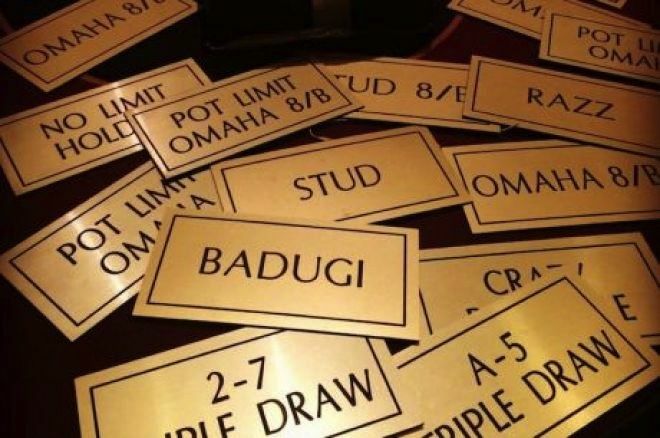 Recently, however, expanded coverage of the WSOP and other tournaments on PokerGo has exposed me to other poker variants which I had previously been unfamiliar. In the interest of science, I have learned the rules for several variants and tested them out at my own kitchen table. Below are the four that my poker loving family identified as the most fun. Razz is the most complicated of the poker variants that we tried, and was ultimately determined to be the least satisfying by our kitchen table testers. This poker variant is most often played as part of the larger game HORSE in which the variant played changes each round. Razz is a low-hand version of 7 card stud. The goal is to achieve the lowest (or worst) hand possible. The rules are a bit complicated, but can be found here. We found Razz just took too long to play out, with too many rounds of dealing and betting. While I’m sure that it’s an interesting poker variant for strategic play, it just wasn’t fulfilling for our kitchen table crew. Crazy Pineapple is a poker variant that you may see listed at your local casino. A game never seems to actually go off, but there’s always an interest list. Crazy Pineapple is similar to traditional Hold ‘Em. The key difference is that players each receive three cards, rather than two in the deal. After the flop they choose two of those to keep and one to throw away. Having that extra card changes both your pre-flop betting and your reaction to the flop in some interesting ways. You can find the complete rules for Crazy Pineapple here. 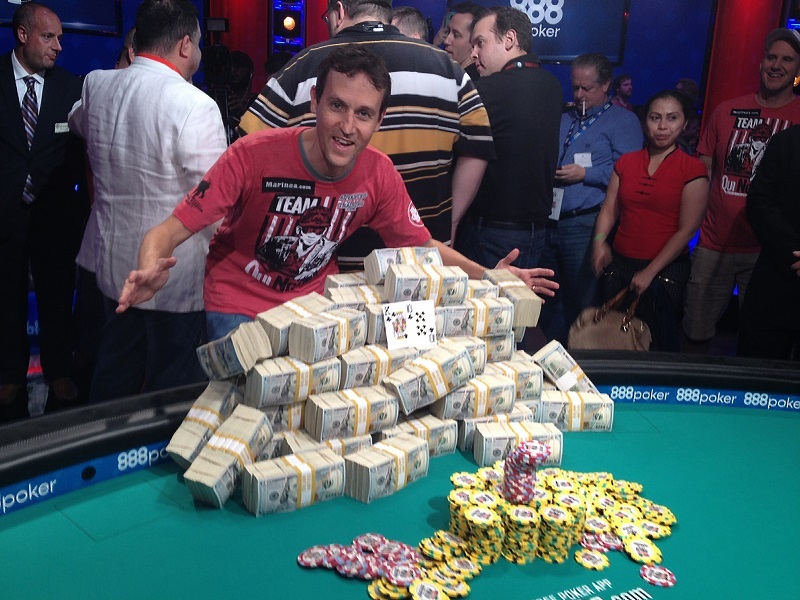 Short Deck Hold ‘Em has exploded onto the poker scene in the past year. The game was invented only four years ago in Asia, but was played as part of PokerGo’s Poker Masters competition this year, and is rumored to be slated for the 2019 WSOP lineup next summer. Short Deck Hold ‘Em is identical to traditional Texas Hold ‘Em, with the only difference being that all of the cards from 2 through 5 are removed from the deck before playing. A simple change, but of course one that changes everything. We found short deck poker so much fun, that it is practically our only kitchen table game now. My son (15) has already decided that he will someday be the WSOP Short Deck Champion. Here’s hoping! Meanwhile, Short Deck Hold ‘Em rules can be found here. These are my family’s favorite kitchen table poker variants. In the comments below, feel free to share yours!